Many of us don’t know about the difference between The Supreme Lord (Param Brahma) and Devata. 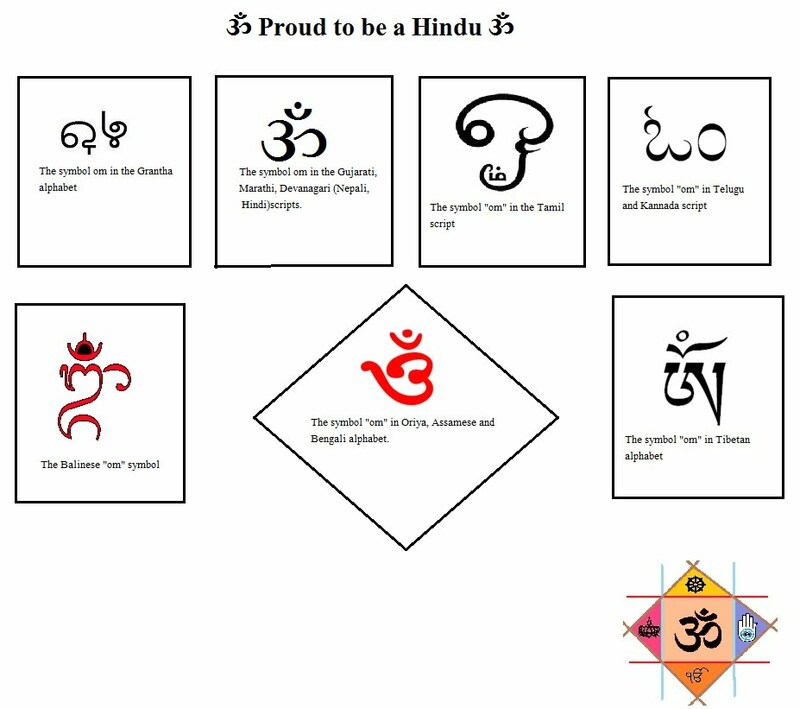 Devatas are Indra, Varun, Agni, Suriya, Chandra etc. Devatas have their own shape and they can also change their shape anytime if they want. Devatas have a lot of power. "They call him Indra, Mitra, Varuṇa, Agni, and he is heavenly nobly-winged Garutmān.To what is One, sages give many a title they call it Agni, Yama, Mātariśvan." In Holy Vedas, The Supreme Lord is mentioned as “Param Brahma”. 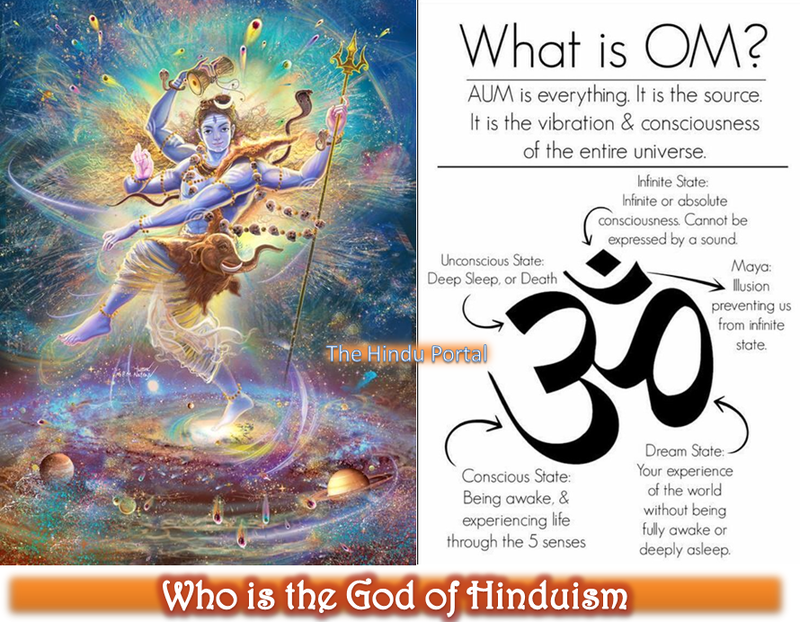 The word Brahma means the Creator. But there’s a difference between “Brahma Dev” and “Param Brahma.” “Brahma Dev” is a Trimurti with Lord Shiva and Lord Vishnu. Devatas are the symbol of power of Param Brahma. In serval Purans it is mentioned that many Devatas were born for many causes. But the Supreme Lord never Born. He has no shape, he is Adi..Ananta. So worshiping any Devata-Devi is worshiping one God, the Supreme Lord. Omakar mediation is also a way of worshiping Supreme Lord.